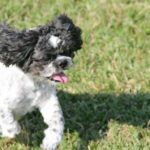 MaryMac’s Doggie Retreat prides itself on caring for dogs as if they were their own. 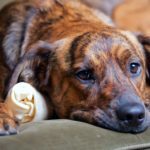 We are proud to be New Orleans FIRST premier dog care facility specializing in reducing anxiety and depression. 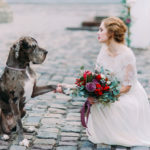 If you’re planning to have your fur baby be a part of your wedding, then you are in the right place! 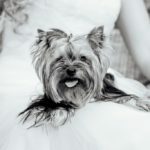 MaryMac’s Doggie Retreat wants to make sure that your fur baby is included in every aspect of your special day. 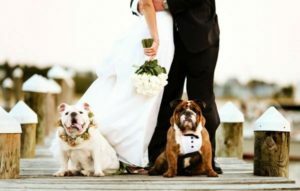 We tailor each Bridal Pawty Package to meet your needs. 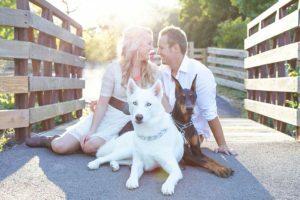 Contact our Pawty Consultant today to schedule an appointment.